Photo: Goose Island Beer Co.
To many people, Bourbon County means much more than just an area in Kentucky. 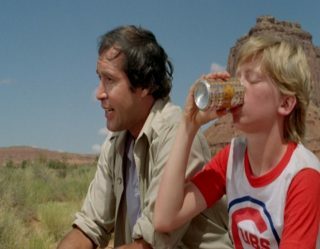 That’s because it’s also a brand of beer from Chicago’s famed Goose Island Beer Company. 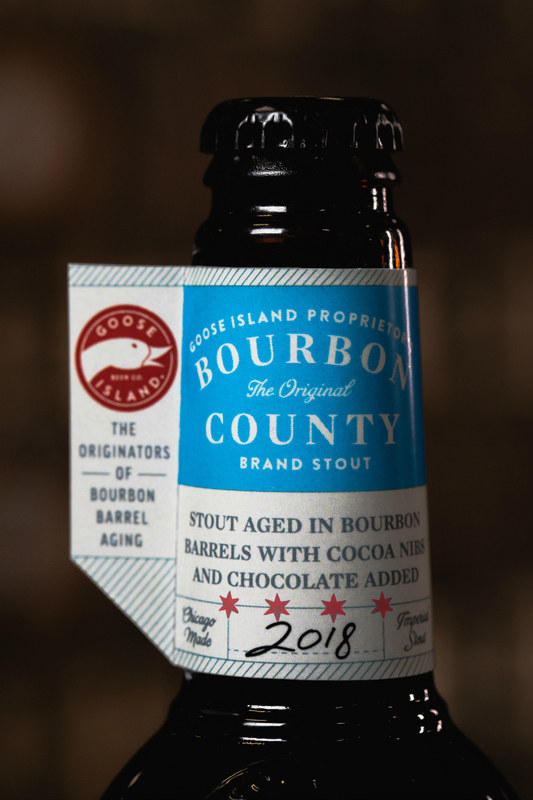 The brewery itself was founded back in 1988, but the release of Bourbon County Stout has been an annual tradition since 1992 when Chicagoans were lucky enough to be the first to try this iconic brew. 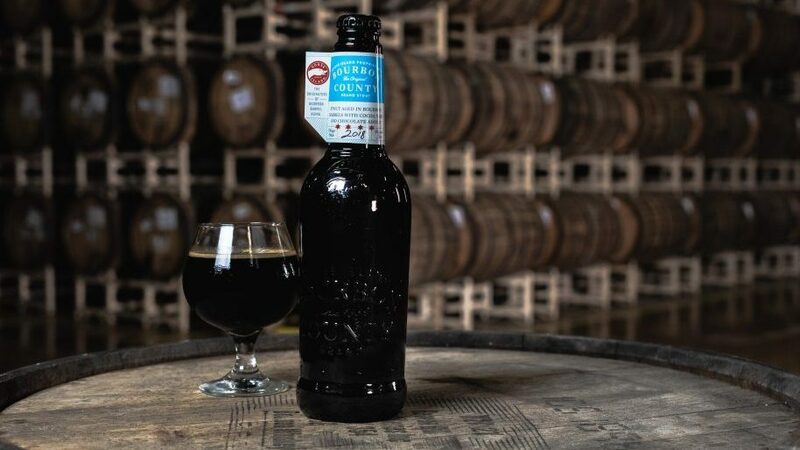 “Since 2013, as a thank you to our adventurous and loyal Chicago fans, Bourbon County Stout Proprietor’s is released one day only, for this city only,” says Jared Jankoski, brewmaster at Goose Island. Even though the day takes place in the Windy City, that doesn’t stop people from all over the country (and the world) from descending upon the city to get a taste of the beloved stout. The first official Proprietor’s Day was 2016. In the last three years, enthusiasm for these sought-after beers has only increased. But don’t think you can just show up at the brewery, get in line, and grab yourself some of these tasty, aged beers. Bourbon County beers are so popular you have to enter a lottery to even get the opportunity to purchase tickets (for $30). Between Oct. 1 and Oct. 8, beer fans signed up online. If you missed the window and want to try one of this year’s offerings, you’ll have to wait a little longer. This year’s Proprietor’s Day is on Nov. 11. If you were lucky enough to get tickets, you’ll be treated to one heck of a huge party. “The atmosphere can be described as utter joy,” says Jankoski. 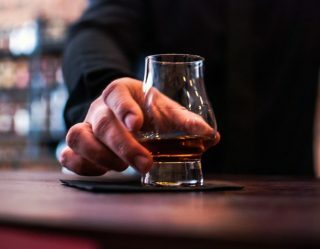 “There are few better things than being able to drink craft beer on the streets of Chicago.” Partiers will have more than just beer to enjoy as local companies will offer products made using Bourbon County Stout. There will also be food trucks, music, and a lot of beer to keep you warm and toasty no matter how chilly the day may be. This year is the most ambitious yet for the brand. 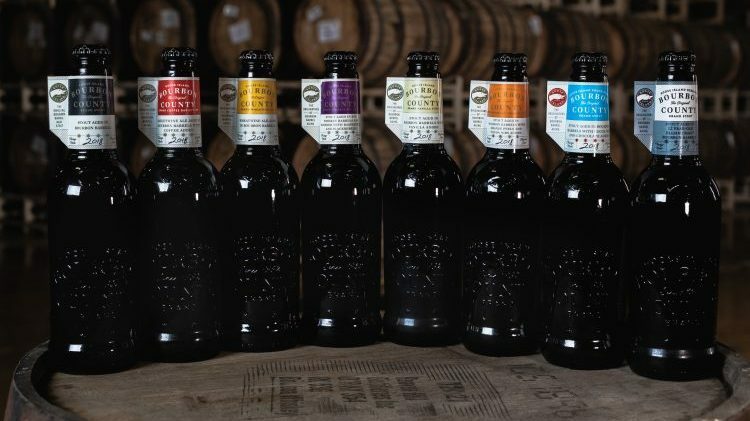 “This year’s Bourbon County offerings are the most we’ve ever released with eight total variants coming out,” says Jankoski. He breaks each one down below. All variants will be nationally distributed with the exception of Reserve and Proprietor’s. 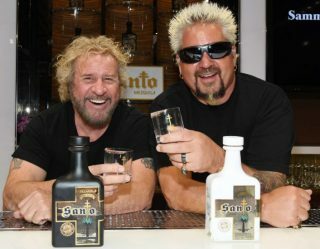 Reserve will be distributed in Chicago, New York, Kentucky, and the company’s Philly Brewhouse (where it will only be available for on-site consumption). Proprietor’s will be available in Chicago only. If you’re planning to brave the elements to get this year’s Bourbon County releases, Jankoski encourages everyone to dress appropriately. “Bring hand warmers, blankets, and copious amounts of coffee. Feel free to bring chairs,” he says. 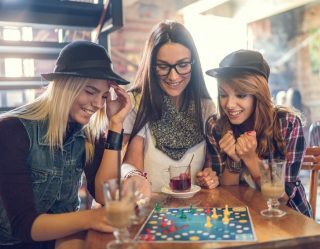 If you go to Binny’s Lincoln Park, Goose Island and Intelligentsia Coffee have been known to give attendees coffee and snacks to help them get through the morning. But remember that absolutely no drinking is allowed in Black Friday lines. You’ll have to wait until you get home to crack open one of these tasty brews.